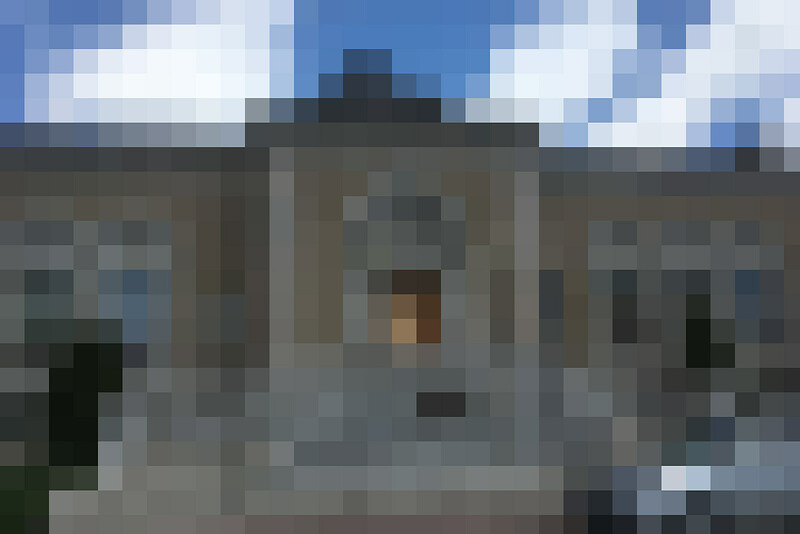 Can You Guess These Iconic Bangor Locations? Bangor has lots of things to do and see. Can you guess these iconic Bangor locations? Some are pretty easy. Some are not. 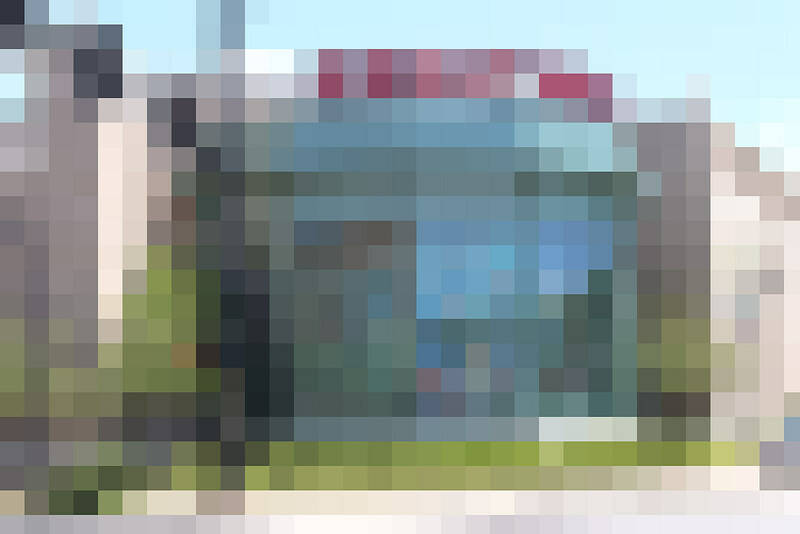 We've given you a hint for each location. Let us know how you do, and share with your friends to see how well they do. 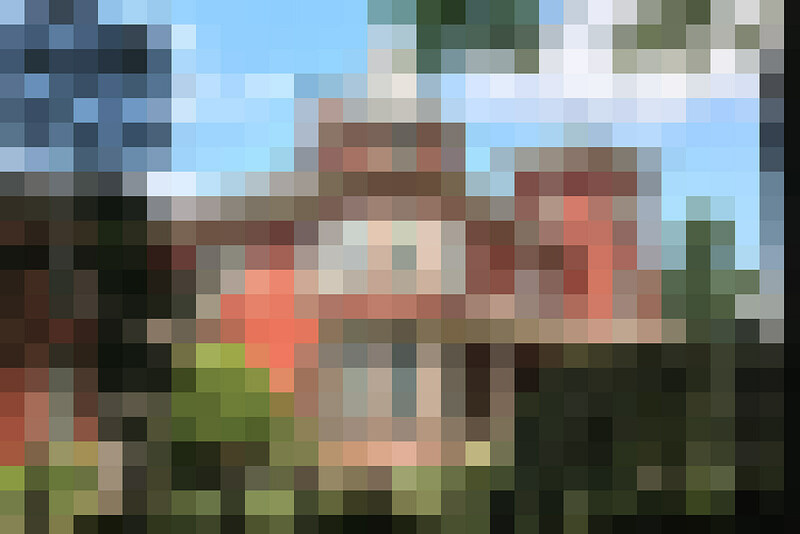 To reveal hover your mouse over the image (or tap the image if you're on a mobile device) to see the answers. 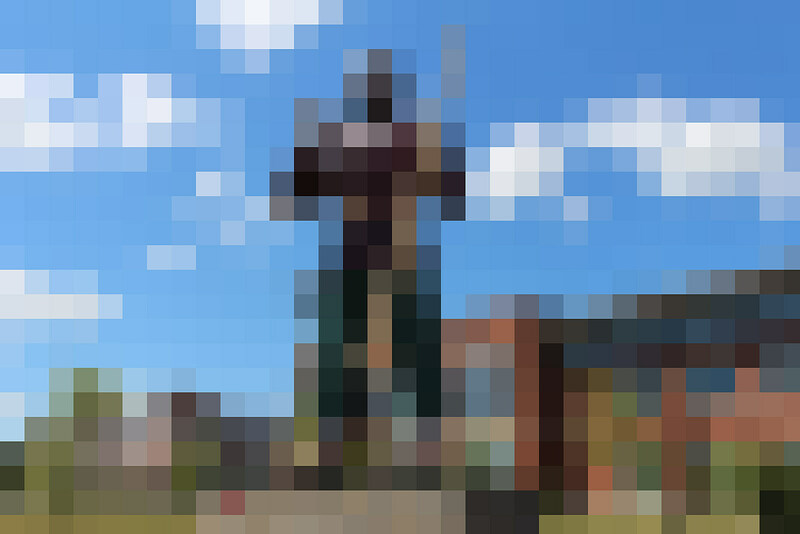 Hint: This used to be in West Market Square. Now there's a more scenic view. 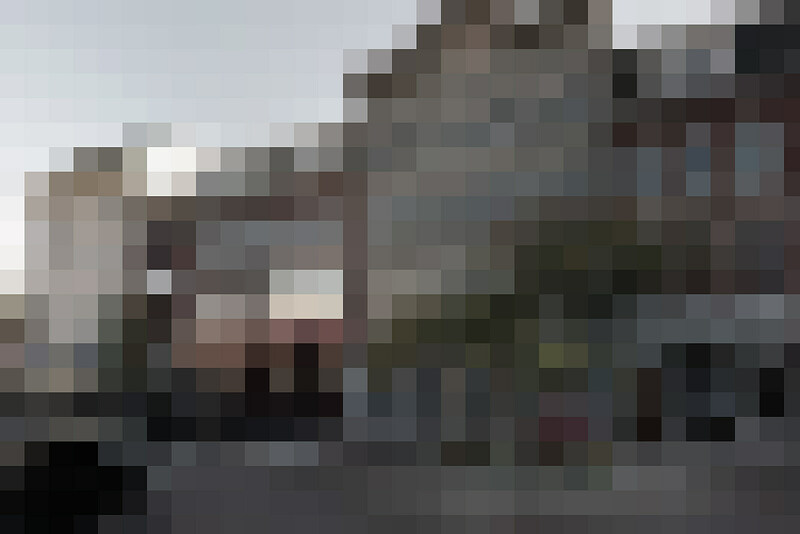 Hint: Crowds have been known to gather outside the black gate. 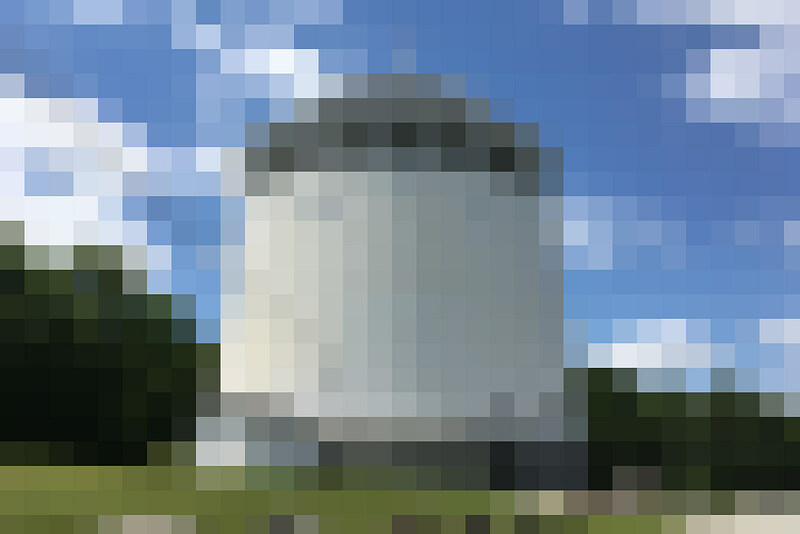 Hint: You'll find a special kind of worm in this place. 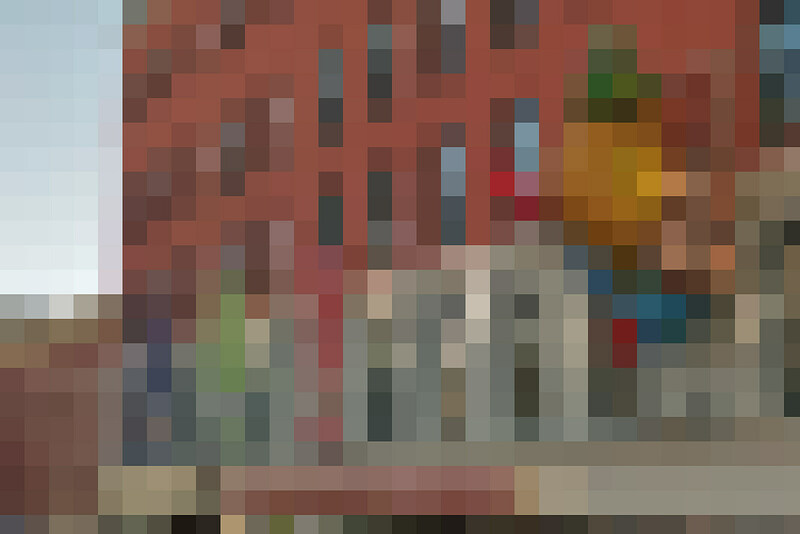 Hint: It's the hub of downtown. Hint: It's a long way to the top. Hint: There are no Babes here. 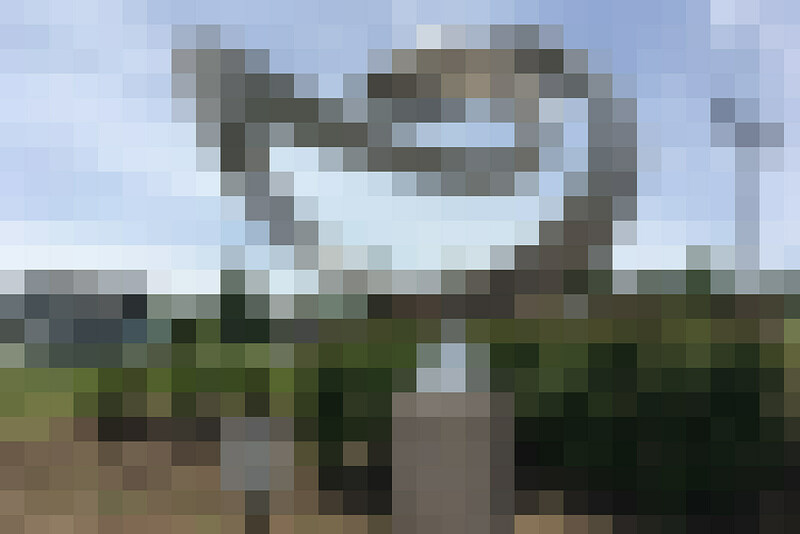 Hint: Pulled from the trash, it's now one of the city's popular attractions. Hint: When you feel like trying your luck. Hint: It's cold, round and wrapped in lights. How'd you do? Did we make them too easy? Should we add some more places around Bangor? Or should we do a whole different town?